Woodrite Doors offers a superb range of stunning timber garage doors that could be perfect for your home. At Wessex Garage Doors we are proud to stock a full selection of Woodrite models, and provide them to clients across the South East from Surrey and Kent to Sussex and beyond. If you are interested in having a new Woodrite garage door installed at your home or if you would just like more information on what Wessex Garage Doors can provide for you, please contact us today. You can also visit our showroom in Surrey, which is open from 8am to 5pm Monday to Friday, where you can see working models and talk to staff. In 2010, Woodrite Doors was launched by a team of specialists with more than 30 years of experience in the garage doors industry. Specialising in timber doors, the business has quickly grown to be one of the most renowned manufacturers of wooden doors in the country. We are very proud to work with Woodrite Doors and have an excellent working relationship with the company. Expanding its premises in Northamptonshire, Woodrite uses state-of-the-art equipment including finishing booths and purpose-built dipping tanks. This is a manufacturer with true expertise, and you can guarantee that you will receive a first-class product built by artisan craftspeople. Beautiful wooden doors can look fantastic on any home – whether you have a traditional or modern property. 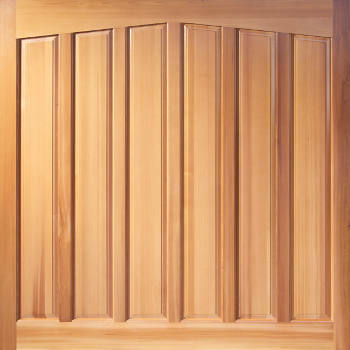 Woodrite offers a full range of styles and options including a choice between up-and-over and side-hinged doors. 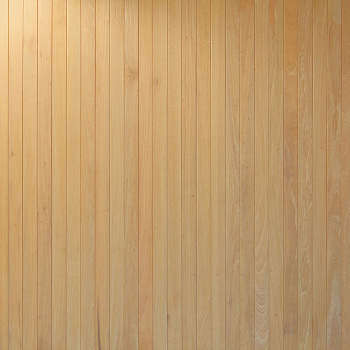 They are produced in stunning timbers such as oak, cedar and idigbo, providing a natural warmth and a real character. These doors can also be installed with as automated doors with a remote control, so no matter what requirements you have for you garage door, our team can help you to achieve it. The Warwick range is undoubtedly one of the most popular. The range has been created with idigbo timber mouldings, with idigbo tongue and groove boards, as well as raised and fielded idigbo panels. 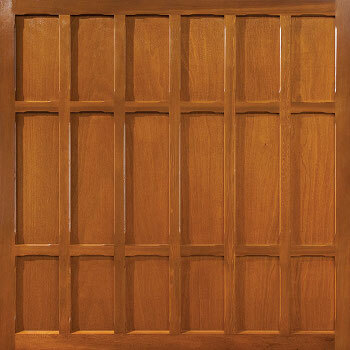 Each door is hand crafted, and the timber has a timeless look that is very similar to oak. The Somerset range is a very popular selection of beautiful timber garage doors supplied by British garage manufacturers, Woodrite. 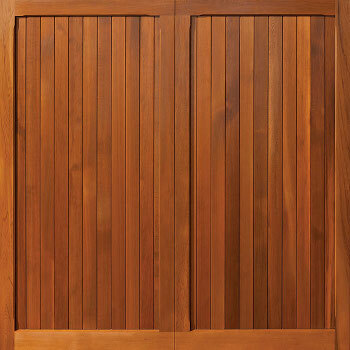 The doors are a part of Woodrite’s Coach House collection which are hand-built and finished to a very high standard. The Buckingham range is one of the more popular from artisanal British manufacturers Woodrite. At Wessex Garage Doors we are proud to work with Woodrite and have supplied many Buckingham doors to customers across the country. Created by artisanal British manufacturers Woodrite, the Balmoral range is truly eye-catching and you can easily find a wonderful garage door that will enhance the look of your property. Would you like to learn more about the range of Woodrite garage doors that we have on offer? Our team of specialists at Wessex Garage Doors would be happy to answer any questions that you might have. Call us on 0800 161 3733 where a friendly member of staff will be on hand to offer advice and guidance. Alternatively, you can email us at info@wessexgaragedoors.co.uk and we will get back to you as soon as possible.